What would I do without my morning dose of Mouse? I stretch out my finger, she stretches up her nose; we touch, her motor revs, a chuckle burbles from my lips. Under my stroking hands her fur is cool, downy as dandelion floss and just as summer flyaway. Her small head pushes purring into my cupped hand, a demand for more of this fine, dawn massage, this fine schmooze that starts our day with feline and human sweetness and smiles. Heartfelt thanks to everyone who commented on the previous post. I can’t tell you how much better; how encouraged; how much calmer and easier I am because of your thoughtful words and loving support. May you all walk in peace and find sudden joy today. Wren, I’m just getting to your blog and reading both this post and the last one. I’m so glad you are feeling calmer and so glad you have Mouse to cuddle up to. She is lovely. Up until fairly recently, I was in remission for a total of about 8 years. I still had pain, sometimes a lot of pain. 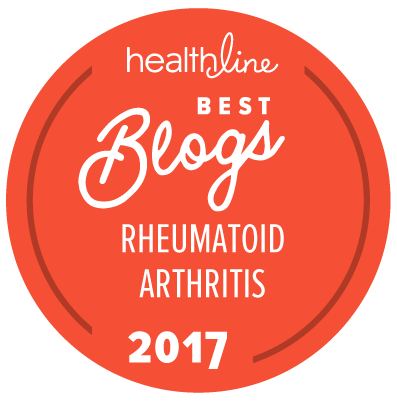 It felt like arthritis pain, and it was in all the same places – but my bloodwork always looked close to perfect. 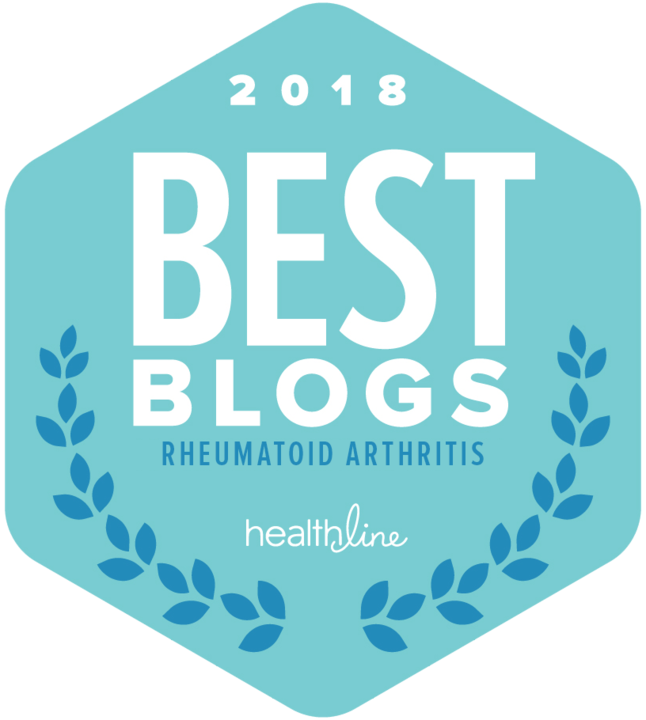 There were several possible reasons I can recall my rheumatologist mentioning. I know she said that permanent joint damage can continue to cause weakness, pain and stiffness even where there is no active inflammation, for a variety of reasons – for instance, you might use your joints differently because of damage. She did also mention the idea of the brain getting into a “pain rut” that some others mentioned on your last post. And she also said that RA can continue to cause fatigue even when a patient is in remission (although this wasn’t specifically related to the pain). Either way, I am so glad you are feeling a bit better. Enjoy that adorable cat! What a cutie pie! I mean the cat. You are sweet too! Our pets are our friends, sometimes demanding but can most always put a smile on our faces. Sorry I missed your last post (been out riding a bunch this year), glad to read that you are better.